Loxone’s smart LED lighting solution is expanding: LED Spots, Ceiling Lights and Pendulum Slims are now available to the US market. 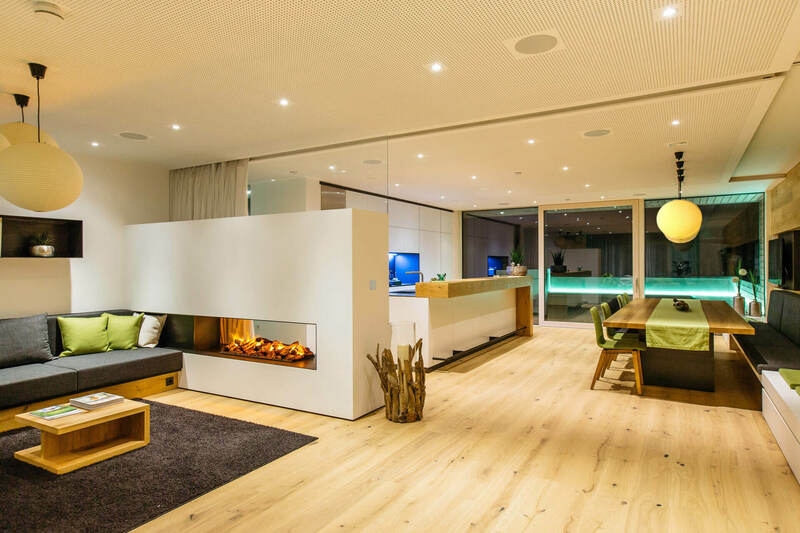 The lighting trio works together, along with other Loxone smart home products, to transform any room with customizable lighting moods, tunable white lighting effect, true automation and minimal user interaction. 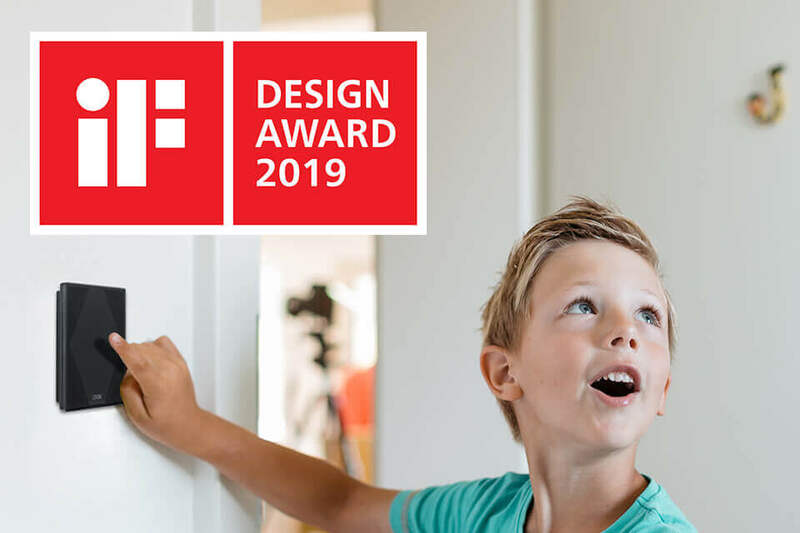 A jury of 67 international design experts awarded the Loxone Touch Pure with an iF Design Award 2019 after three extensive days of discussion, testing and examination in Hamburg, Germany. The multi-function Touch Pure switch was a winner in the Building Technology category. 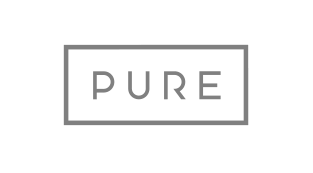 Out of 6,400 entries from 50 different countries, the jury chose the Touch Pure for its simple yet revolutionary design. Loxone Wins the 2017 NAHB Global Innovation Award. concept at your fingertips - whether on a kitchen worktop or coffee table. 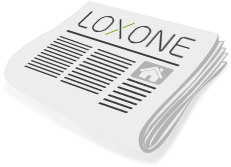 Loxone expands its Smart Home presence in the United States. This year, in keeping up with this growth, Loxone established their east coast presence by building their second state-of-the-art showhome and also moving into their new United States HQ, both located in the Greater Philadelphia Area. 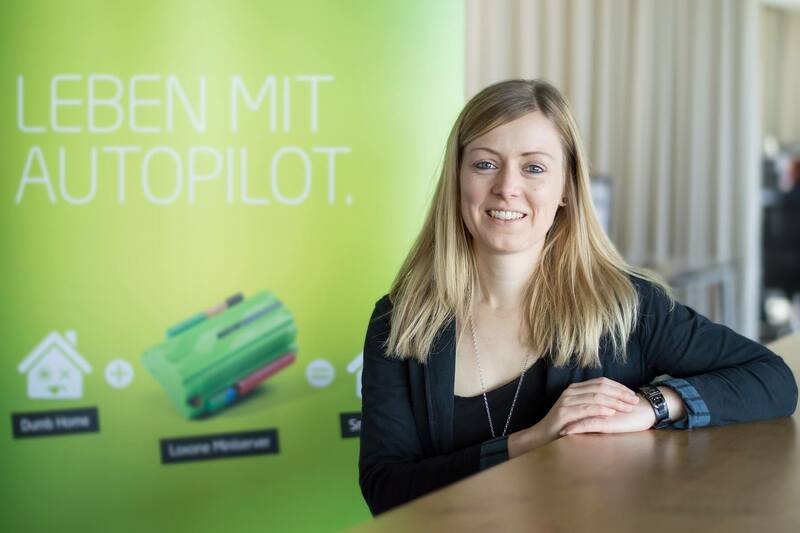 More than 40,000 Loxone Smart Homes have now been installed across the world. ​Loxone​ has launched the Touch Pure – a new touch switch with sleek lines that allows users to effortlessly control the lights, blinds and music around their smart home.